Beat-em-up | Denkiphile. We Like Games. There are a handful of companies in the gaming world whose name alone screams credibility. So much so that players are willing to buy it based on that alone. It’s kind of like going to a Liam Nielson movie. Tangent aside, Square Enix probably has more credibility than Liam Nielson himself (hopefully this isn’t a too soon joke for anybody) . 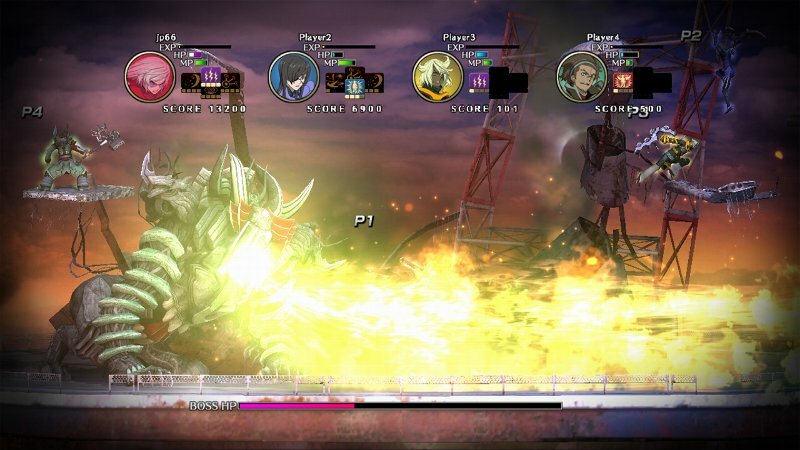 Their newest game Moon Diver has hit both Xbox Live and the PlayStation Network, but does the content of Moon Diver fulfill the expectations of the Square Enix name? 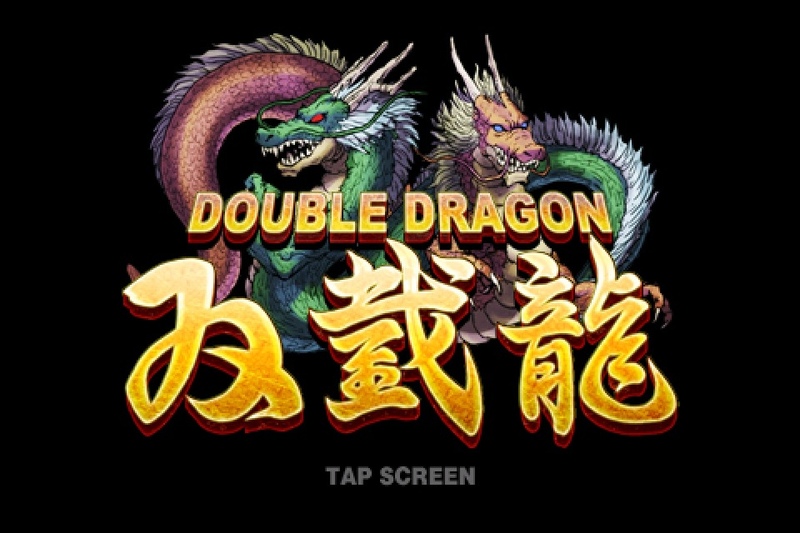 Double Dragon is a classic arcade brawler that has seen life everywhere from the Nintendo Entertainment System (NES) to the Xbox Live Arcade, and most recently now on iOS. But how does this classic game fare up in a world of old fans and young blood, and on a platform where action games are crippled and criticized by the hardware limitations?